Are you worried about hair loss..visit best hair transplant center and get your hair transplaned in an easy way..no pain..no need to rest..and enjoy your hair growth. Suffering from bad breath? 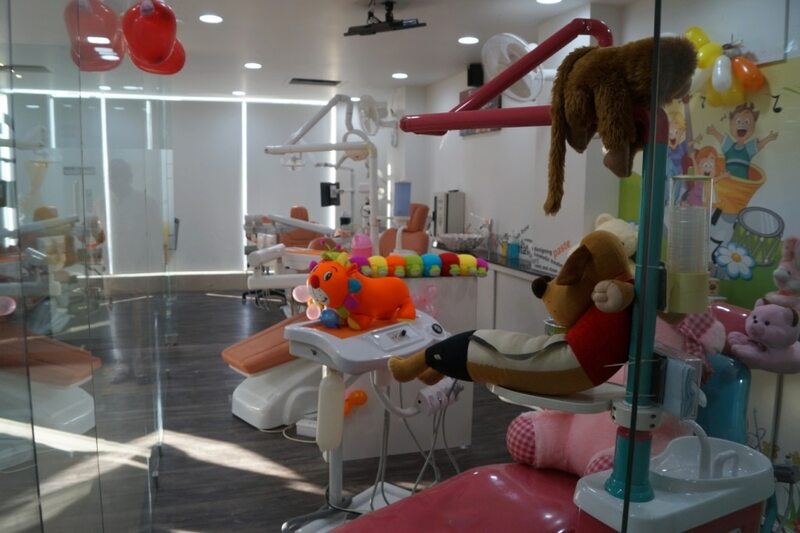 Not able to enjoy and attend functions because of that..come to dental clinic and get your teeth clean and breath freely.all the dental treatments available like teeth cleaning, scaling, teeth whitening, smile designing, removal of wisdom teeth, replacement of missing teeth, basal implant, dental implant, strategic implant, root canal treatment, pediatric dentist, pedodontist, child dental clinic, hair transplant center.